Mary Highstreet: J.C. Leyendecker - Haggin Museum - in Stockton! 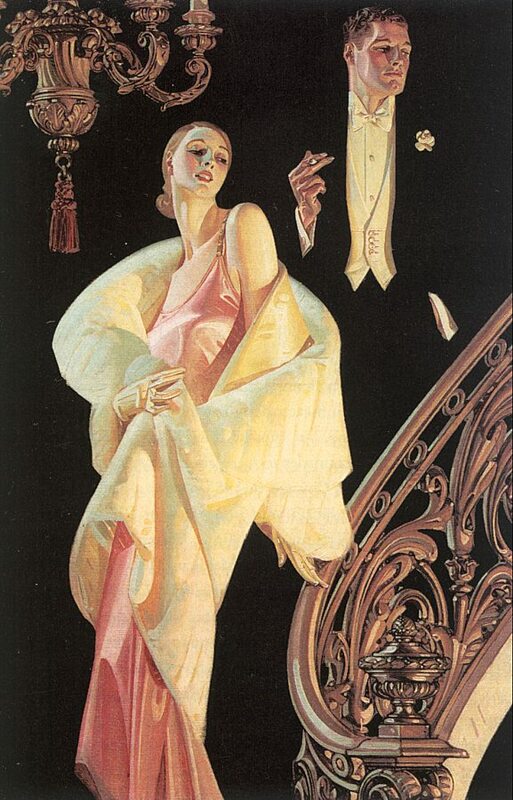 J.C. Leyendecker - Haggin Museum - in Stockton! a large collection of J.C. Lyendecker Art! 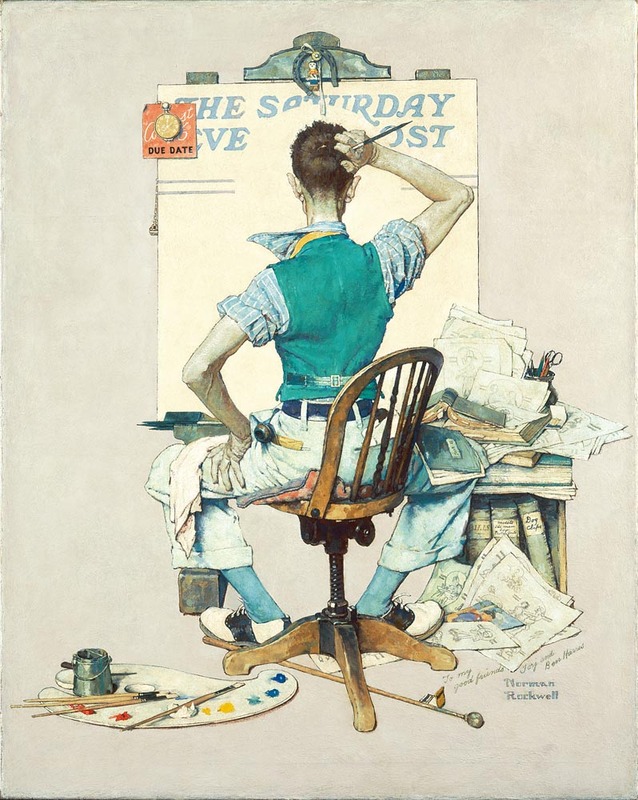 J.C. Lyendecker was famous before Rockwell?! about 1 hour away, in Stockton?! work, which I also advise you to see!